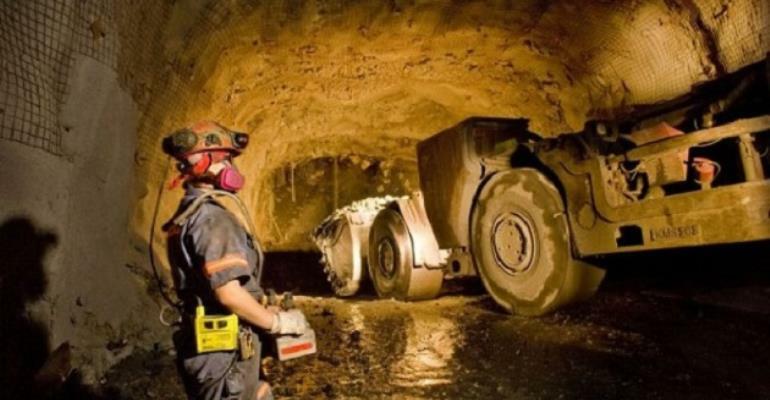 An Accra High Court on March 29, 2019 gave some form of relief to the family of one Anglogold employee who died after drowning in the Adansi Underground mine at Obuasi in October 2015. The Court has ordered Anglogold Ashanti to pay over 9 million cedis damages to the deceased’s estate. The deceased, George Emil Baffuor who was on contract died a month to the expiration of his agreement when he got drowned. Lawyer for the Plaintiffs, Elikplim L. Agbemava who pursued the case for the wife and children of the deceased and estate convinced the High Court that the deceased lost his life due to the gross negligence of the multinational mining giant. George Emil Baffour was among a team of 6 technical people deployed underground by Anglogold to carry out some feasibility studies on the Adansi mines. The feasibility studies were part of efforts to test the viability of an investment agreement between Anglogold and Randgold Resources Limited. The late George Emil Baffour who was a Mechanical Engineer and had first worked with Anglogold from 2007 was among the 6 member team tasked with carrying out the feasibility studies. Things however went wrong when the conveyance in which they were being transported underground was lowered into water due to a woeful miscalculation of the underground water levels by the company. Efforts by the team to get the conveyance lifted out of the water in time failed because communication between the team and the driver of winding engine was lost. It later emerged that Anglogold miscalculated the level of water by 75 feet, a situation that led to the conveyance being lowered into the flooded mine, leading to it being submerged and the eventual death of George Baffour. Counsel for the Plaintiffs successfully argued that the accident was caused by the direct actions and inactions of Anglogold. In its judgment, the High Court ruled that Anglogold’s miscalculation of the water level and the failure to ensure constant reliable communication between the winding engine driver and the team are to be blamed for the accident. During the trial, it was admitted that the mining giant was supposed to provide two ECAMs but provided one hence once it failed the team lacked alternative means of communication and became helpless in the situation. It also emerged that the multinational gold mining company with a turnover of millions of dollars was using a simple dip stick to measure the water level, an archaic and outdated method that is way below industry standard. In addition, Anglogold’s water level estimates were found to have been outdated after it was discovered that the estimates were from a measurement done on October 1, 2015, 21 clear days before the feasibility studies. The Court therefore ruled that the accident could have been avoided if Anglogold had employed industry standard practices adding that the mining giant’s conduct in the matter betrayed it’s much touted world class safety standards. In an interview with Odame Agyare on 'On Point Show', Lawyer Elikplim Agbemava said the ruling was ground breaking and will serve as a useful precedent for other victims of employer negligence to pursue claims of damages and employee rights. He noted that the High Court’s judgement was also a strong caution message to multinationals who do not want to prioritize health and safety at their working environment.